WHAT I HAVE BEEN LOVING IN 2017! Makeup has always been a passion of mine, and that passion is what led me to create this blog almost three years ago. Over the last three years I have added more makeup to my collection and even though I have so much makeup already, I still managed to add even more to it last year. I feel like 2017 was one of the best years for new product releases, new beauty brands and new collaborations. So, of course last year I went a bit mad buying new makeup as well as being gifted some products, especially from family around my Birthday and Christmas. 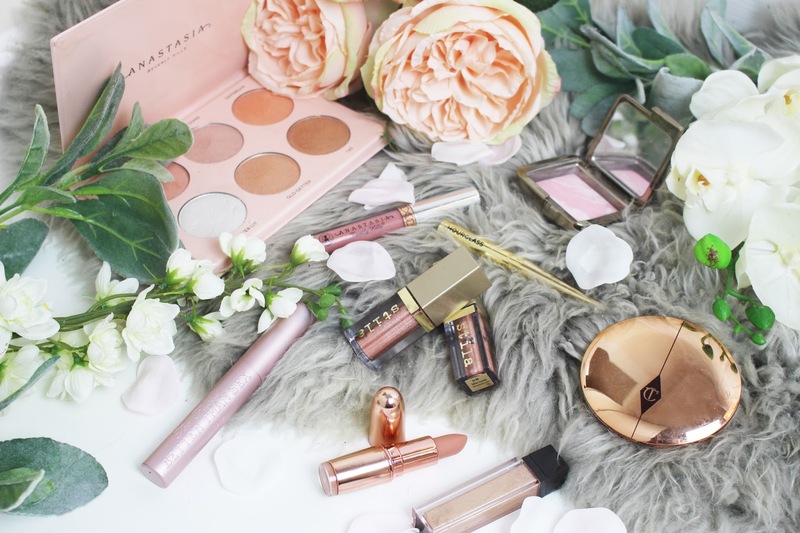 This means that I tried and tested a lot of new and older makeup products last year - and discovered some amazing pieces that I want to share with you. As I do own quite a large makeup collection (I promise I do give some products away to friends and family, as well as donating some makeup) and because I tested so many products last year I really struggled to condense a list of my favourite makeup products that I thought were the best of beauty in 2017. 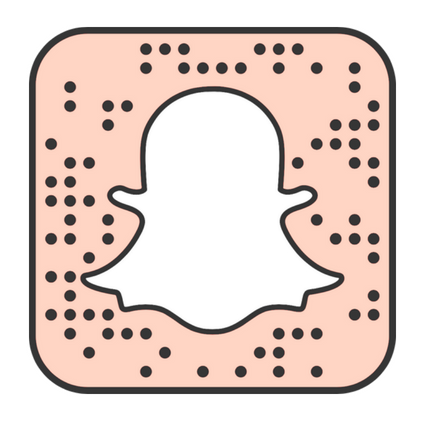 When I first started making my list, I had over 90 products that I wanted to share with you. But, I have managed to narrow down my list of favourite products from 2017 to just over 50 (which is still a large amount of products and that means this post is going to be very long). I know this is a lot to include in one post but I wanted to give quite a few options and these are all products that I absolutely loved using in 2017. However, if you want a more condensed version then at the end of January, I am going to do a makeup tutorial on this blog that is going to include my top products from each category in this post that I considered to be my standout products from 2017! To make this post easier to read, I have put each product into different categories including primers, foundations, eyeshadows, mascaras and lips etc. This is just to make it easier to follow and you can then pick and choose what categories you want to read the most as I know not everyone wears primers or eyeshadows. I have tried to include products from both the drugstore and from high-end brands and some of the drugstore products are dupes for the high-end version. 2017 was a great year for makeup, with the introduction of new beauty brands like Fenty Beauty to some amazing collaborations with YouTubers and celebrities. I also want to include a quick disclaimer; Just because these products have been included in my 2017 favourites, it does not mean that these products will be everyone's favourite and some of them might have even been a disappointment for you. Makeup is completely unique to everyone and what works well for me, may not work in the same way for you. Everyone has different skin types, problem areas and makeup works differently on everyone. 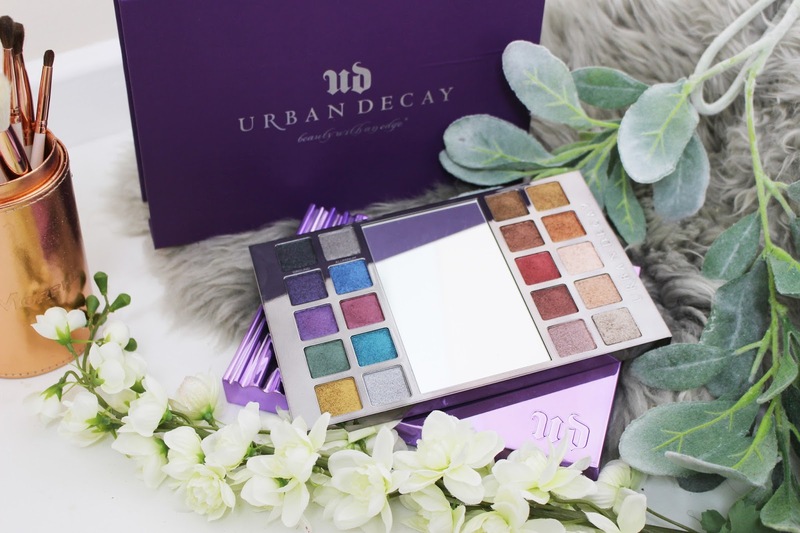 URBAN DECAY HEAVY METALS EYESHADOW PALETTE - ARE SHIMMERS THE NEW MATTES? IS GLITTER REALLY THE NEW MATTE IN EYESHADOW PALETTES? Glitter seems to be so on-trend with beauty brands at the moment and over the last six months, there have been so many palettes that are either completely full of shimmer shadows or only have a couple of matte shadows in them. Brands like Too Faced, Kat Von D and Urban Decay have recently brought out all shimmer eyeshadow palettes in the last year and I have always been tempted to buy one of these palettes but I could never truly justify it. However, all that changed when I received the Urban Decay Heavy Metals Eyeshadow Palette for Christmas this year and I was so happy to finally have it in my hands so I could test it out and let you all know whether a palette full of shimmer eyeshadows is truly worth buying. When it comes to eyeshadows, I am someone who truly loves matte shadows and I wear them every single day. Usually I will only wear shimmer eyeshadows when I am going out or I have a special occasion that I am going to; although I will sometimes wear a more neutral shimmer shadow during the day. Therefore, eyeshadow palettes that consist of just shimmer/glitter eyeshadows have never really appealed to me. I did want to buy the Heavy Metals palette from Urban Decay but I could not truly justify me buying it as I was worried I would not wear it much. But receiving this palette as a Christmas present made me so happy as I have wanted to see whether these palettes are truly worth it. This palette is almost two separate palettes put together - we have a brighter side with deep purples and bright blues and then we have a more neutral side that has more bronze and warm-toned shades. Really this is a palette for anyone who loves to wear shimmer/glitter eyeshadows or for someone who truly loves makeup or for someone who owns only matte eyeshadow palettes and they want to add a bit of shimmer to their eye looks. Urban Decay is not the only brand to have brought out an all-shimmer eyeshadow palette and some other palettes have caught my eye; Too Faced Glitter Bomb Prismatic Glitter Eyeshadow Palette, Kat Von D 'Shade + Light' Glimmer Eyeshadow Palette, Urban Decay Moondust Eyeshadow Palette and the Too Faced Chocolate Gold Eyeshadow Palette (this palette only has four matte shades in the whole palette). These other palettes would also make great alternatives to the Heavy Metals palette as it is sold out in most stores and is only limited edition. I really love the colour selection in the Heavy Metals palette and I am also thinking of buying the Chocolate Gold palette from Too Faced as it looks beautiful. The palette is a similar price to other palettes from Urban Decay at £43 (although is on sale in some stores). Now this palette is only limited edition and is currently sold out online in the UK (although I am aware that it is still available in some stores. It is also available still on the Sephora Website here for $39 and Sephora will ship to the UK. WHAT I WOULD LIKE TO ACHIEVE IN 2018! Firstly, before I get into my own personal and blogging goals for 2018, I want to wish everyone a very Happy New Year and this is my first blog post of 2018! I hope you all had a great Christmas and New Year and now we are finally in 2018 it is time for me to think about the goals I would like to achieve in 2018. I am not calling these New Year's Resolutions as I always end up feeling pressured and never see them through longer than a month, but instead these are feasible goals that I would like to stick to throughout the year - plus some of them probably won't even happen until the end of the year anyway! January is always the month where I reflect on what has happened in 2017 and I put the negatives to one side and keep the positives with me to take into the New Year so I can start the year with only positive thoughts. I decided to take a break out of my day, over the last couple of days, to sit down and really think about what I would love to achieve in 2018 (both in my personal life and with my blog)! I will admit that 2017 was a pretty rubbish year for my blog as I didn't keep to a schedule and barely posted each month. But the posts that I put up towards the end of the year I was really proud of and I started to feel more motivated (I just couldn't find much time to sit down and write). Also I want to thank every single person who read my posts from last year as a lot of my posts got more views than when I was posting regularly (and that means so much to me). I am now more motivated and inspired than ever to make 2018 all about my blog and to make it the very best that I can make it. Like I have already said I have a list of goals that are personal and then I have some that are specifically for Love Vicki Louise and I am really excited to share these with you and to make them a reality by the end of the year! 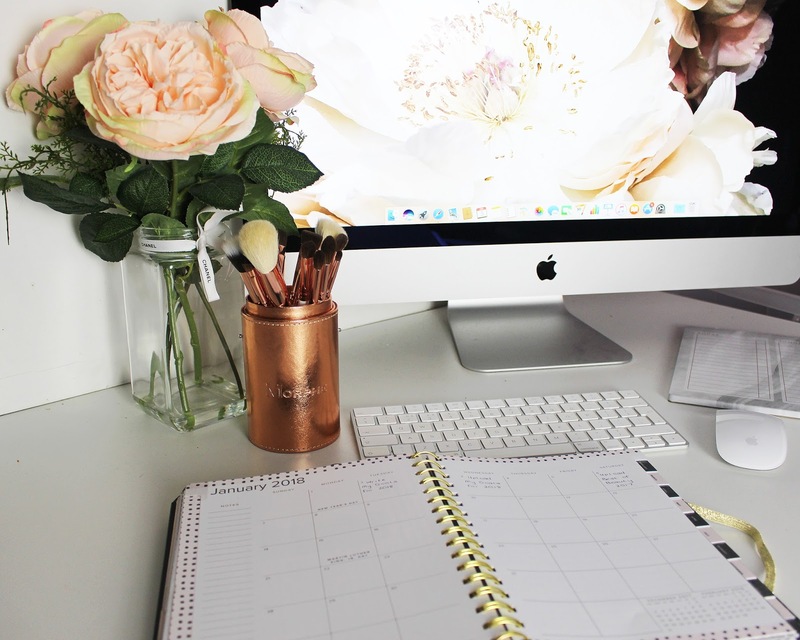 (Hopefully I will be able to write a post at the end of the year and tick off all the goals I managed to meet)!